Attorney Leah Meshelle Snyder | Leah Meshelle Snyder, P.A. Leah Meshelle Snyder’s journey to a career in the legal field began with her initial interest in journalism. At the University of Florida, Meshelle studied journalism with an emphasis in Public Relations at the College of Journalism and Communications. It was there that she learned the importance of truth and accuracy in both written and oral communications The foundation of journalism eventually led to her pursuing a law degree, where she could continue her pursuit for truth and justice with her desire to help others in need. After obtaining her B.S. in Journalism and Communication from the University of Florida in 1991, Meshelle attended the University of Florida Levin College of Law. Meshelle obtained real-world experience in the area of family law during her participation with the College of Law Clinic, which provides legal services in a fully-operational legal aid clinic. In 1995, she graduated with a Juris Doctorate Degree with Honors. I’ve devoted my law practice to the area of family law so that I can help families through difficult legal challenges and eliminate any unnecessary stress. After graduation, Meshelle began her legal career in Southwest Florida. After several years as an associate, Meshelle opened her own firm so that she could personally manage her caseload and devote her time and attention to helping her clients receive the care and attention each deserves. In 2002, Leah Meshelle Snyder, P.A. opened its doors to serve the Southwest Florida community in all matters of family law and divorce. Since 2002, Meshelle has spent her time focusing her practice on a broad range of family law cases, including divorce, alimony, equitable distribution, child parental responsibility, child support, and parenting plans. Through it all, Meshelle has maintained her passion and belief that families can make it through any challenge with the right network of help and support. 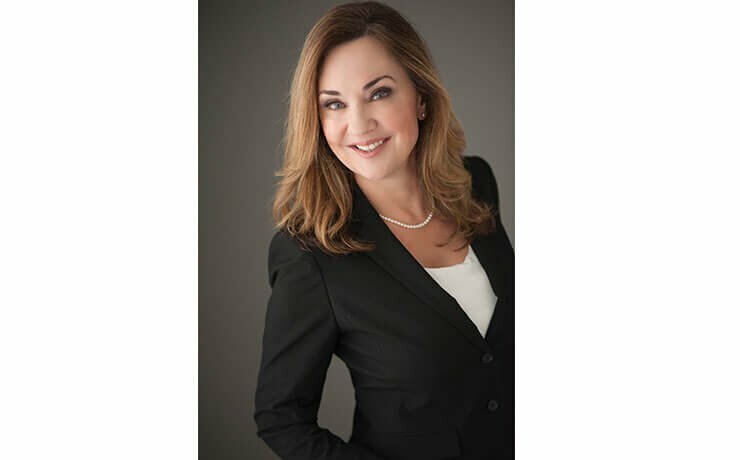 Her practice has been specializing in family law matters for over 20 years and is committed to helping families think of creative solutions to bring a peaceful resolution to whatever issues they are facing. She promises to keep an open and honest line of communication with every client and strives to explain any factual and legal aspect of a case so each client feels confident that they are in good hands. Meshelle is committed to working with both her client and the other side to reach a resolution that is tailor-made and best suited for her clients and their families.